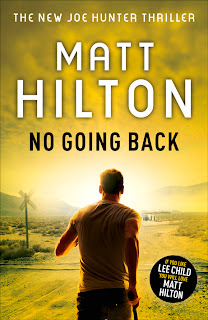 Matt Hilton Thrills: Shotsmag Does 'No Going Back' proud. Chuffed to bits that another great review has come in for 'No Going Back' - this time from Kirstie Long at Shotsmag. Thanks youse guys.